Claire Denis’ Let the Sunshine In hasn’t reached UK cinemas and yet we’re already due her follow-film High Life, featuring Denis regular Juliette Binoche alongside Robert Pattinson and Mia Goth. In the film, a group of skilled criminals, in a bid to escape their long sentences or capital punishment, accept a likely-fatal government space mission to find alternative energy sources. Denis does high concept sci-fi? Count us in. Synopsis: A group of convicts are used as reproductive experiments against their will by scientists. What You Need To Know: The great French helmer Claire Denis’s first foray into sci-fi territory (with a script by the great novelist Zadie Smith and her poet husband Nick Laird) first made our list two years ago when it seemed on the verge of shooting, but it didn’t happen for one reason or another, and when she shifted to this year’s Juliette Binoche-starrer “Let The Sun Shine In,” we worried that “High Life” was dead. 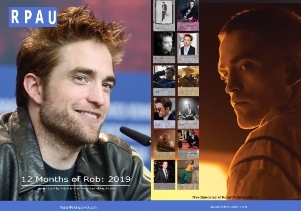 Fortunately, filming finally got underway last year, with the long-attached Robert Pattinson (in a role envisioned first for Vincent Gallo, then Phillip Seymour Hoffman) joined by Binoche, Andre 3000 and Polish actress Agata Buzek, among others. We’ve had a plethora of space movies of late, but expect this to be utterly distinct from any of them. Release Date: Shooting wrapped in October, so a Venice bow seems more likely than Cannes. Synopsis: A businessman goes West to join his fiancée in the mountains. 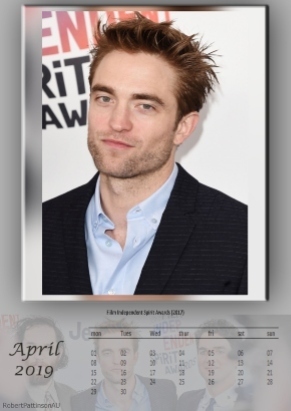 What You Need To Know: If there were any doubters still left that his talents were legit, one-time “Twilight” star Robert Pattinson firmly dispelled them in 2017, first with a wonderfully characterful supporting turn in “The Lost City Of Z,” then with a barnstormer of a lead performance in “Good Time,” genuinely one of the year’s best. 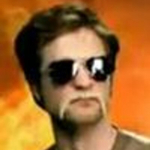 For his next trick, the artist formerly known as R-Patz is teaming up with some more acclaimed indie filmmakers, the sibling duo behind the excellent “Kumiko The Treasure Hunter” for this semi-Western, described by the star himself intriguingly as a “slapstick comedy,” also starring the ever-reliable Mia Wasikowska. I am as surprised as you Robert. I tweeted originally back on 24 May 2017 that The Souvenir had been added to IMDbPro. Then on 30 May I noticed and tweeted that it had been called The Souvenir: Part 1 and that was probably why it was not showing on Robert’s page since we know he is the main lead in Part 2. 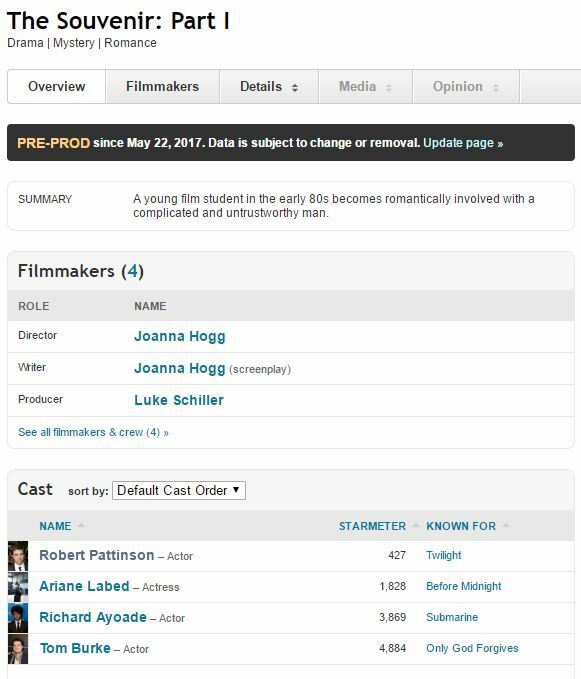 Now surprisingly it has been added to Robert’s page. Whether he has a cameo in Part 1 to introduce his character or whether I come back on here tomorrow saying it’s been removed … time will tell. It could be that it may just be used as one page and Part 2 will be added to the title as well. In any event, I will keep you updated. 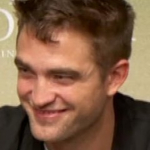 At this stage, Robert now has 4 projects in development: High Life, The Souvenir, The Trap and Idol’s Eye. Can’t wait to see what else is added. You had me at Scorsese – no actually you had me at Pattinson, Scorsese is just the icing on the cake. I see what you did there Robert in your Crash interview, distracting us with Antonio Campos meanwhile Scorsese was on the sideline. Well played Robert, well played. EXCLUSIVE: Tom Burke, Ariane Labed and Richard Ayoade also aboard two-part movie due to shoot this summer. Robert Pattinson, Tom Burke, Ariane Labed and Richard Ayoade are due to star in British filmmaker Joanna Hogg’s (Archipelago) next film The Souvenir, which will be executive-produced by Martin Scorsese. Scorsese will serve as executive producer on the romantic mystery alongside his Sikelia Productions partner Emma Tillinger Koskoff. The Souvenir, developed with the BFI and backed by BBC Films, will be made in two parts, the first feature set to shoot this summer and the second in summer 2018. 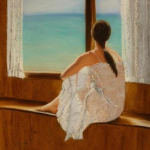 Spanning the decade of the 1980’s, the film will chart the story of a young film student, involved in her first serious love affair, who tries to disentangle fact from fiction in a relationship with a complicated and untrustworthy man. Only God Forgives actor Burke, who also had a leading role in BBC-TWC drama series War & Peace, will play the ‘untrustworthy man’. Pattinson, who’s Cannes competition entry Good Time is generating buzz ahead of its screening, will be the leading male role of the second film, playing an actor.